Weight Watchers 2 ingredient dough recipe is a versatile, easy recipe for making a variety of breads like bagels, pizza crust, calzones, and more. Are you trying to lose weight but coming up short when it comes to healthy bread options? Let’s face it – bread is pretty much one of the most amazing foods in life. 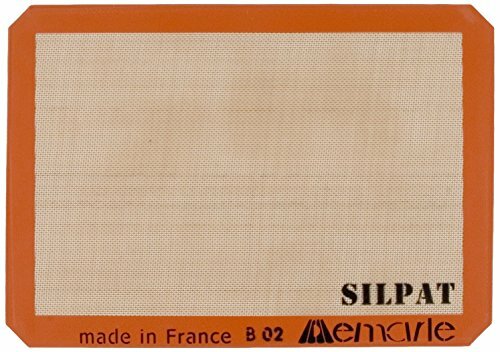 “Light” bread can feel like you are eating air. 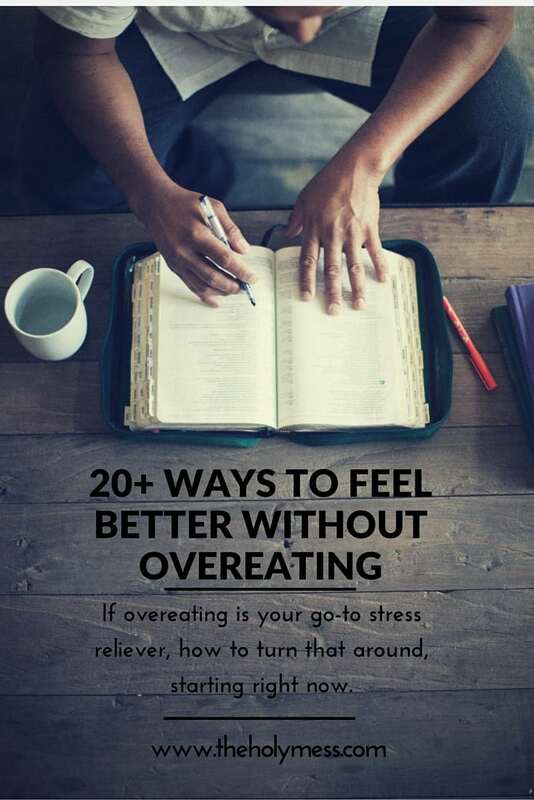 The good news is you do not have to give up bread in order to lose weight. 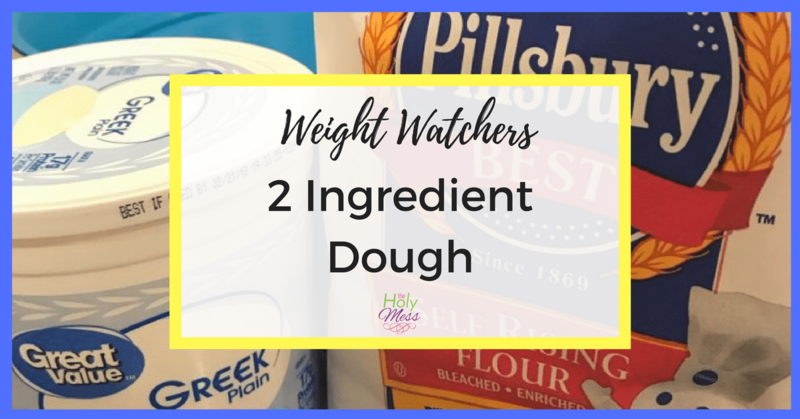 Check out this awesome Weight Watchers 2 Ingredient Dough recipe that can be used in so many different ways. 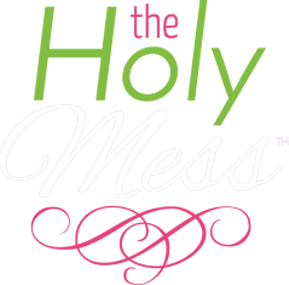 I’ve been following Weight Watchers for many years and I absolutely love what I call Weight Watchers Food Finds. My criteria for a food find is a food that is high in satisfaction but low in points. This Weight Watchers 2 Ingredient Dough totally fits the bill. 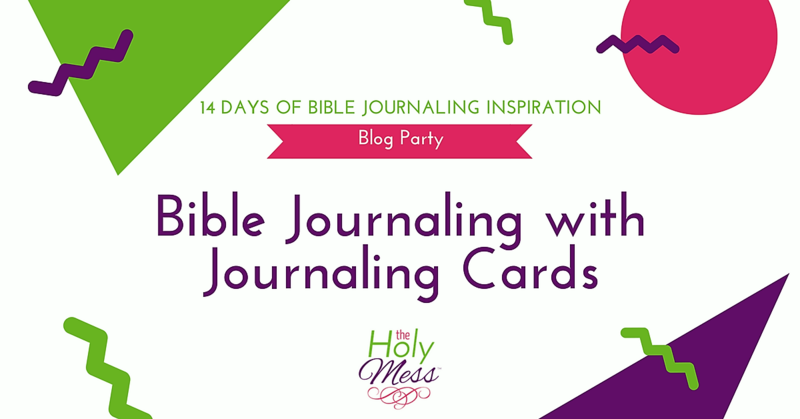 Plus, it’s super easy to make and fun to use in a variety of ways. This dough recipe has been around for awhile, but now that plain, non-fat Greek yogurt is zero points with the new Freestyle program, this recipe has taken off. The bagels, breadsticks, and more that you make from this recipe have a tangy flavor similar to sourdough from the Greek yogurt. They are soft on the inside with a chewy crust on the outside that is perfect for any bread lover. Weight loss success is possible! 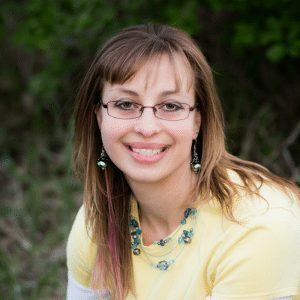 I’ve lost over 100 pounds and have been maintaining for the last 10 years. Check out my weight loss story here: 100 Pound Weight Loss: How did you DO it? Here is the basic Weight Watchers 2 Ingredient Dough Recipe. 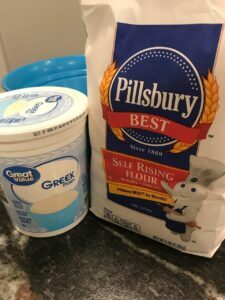 This dough recipe has been around for awhile, but now that plain, non-fat Greek yogurt is zero points with the new Freestyle program, this recipe has taken off. You won't believe how easy this bread recipe is to make! 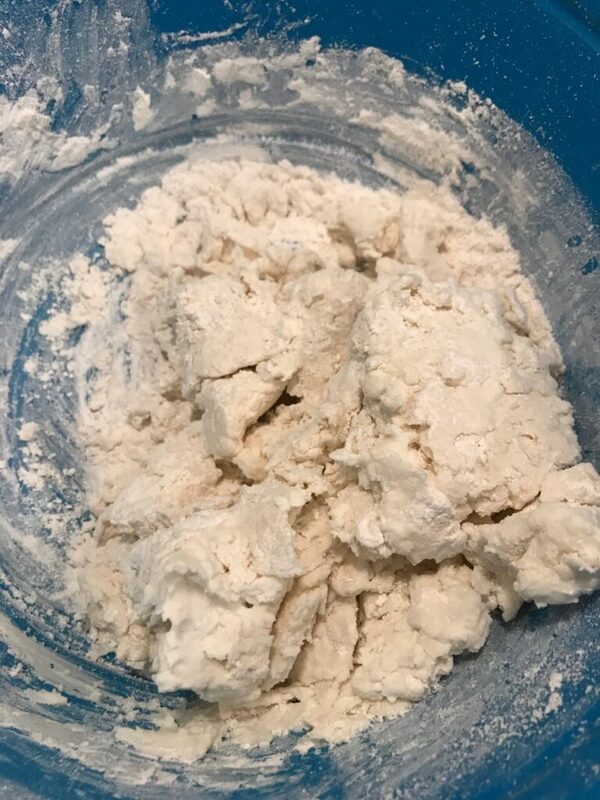 Mix flour and yogurt in a bowl. Kneed until dough forms a ball. Note: This bread dough is quite sticky. 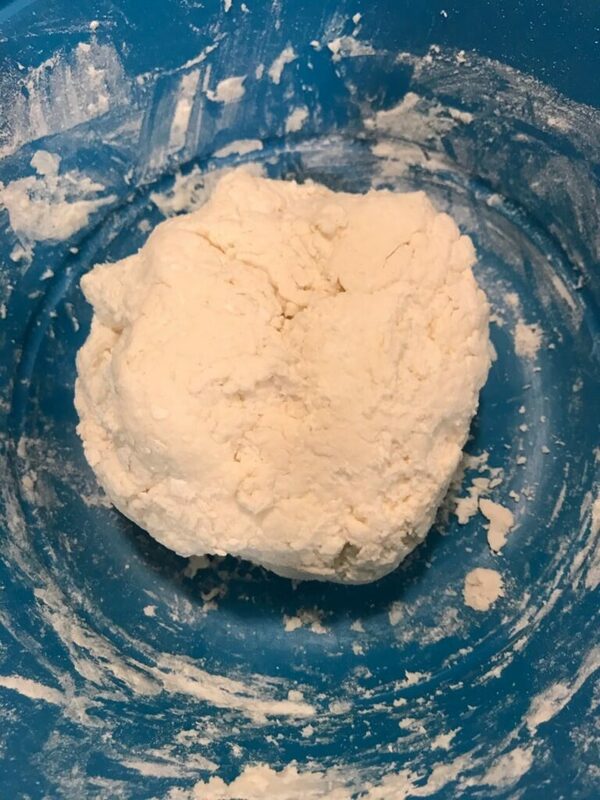 Flour your hands, but keep in mind that adding additional flour adds calories. Shape into desired shapes (breadsticks, pretzels, bagels) and place onto a cookie sheet with parchment paper or silpat mat. Bake in a 350 oven for 18-22 minutes. Mix ingredients together with floured hands. Mixture will form a sticky ball. Here are a few helpful tips in working with this dough. This creates a sticky dough. Work with it as best you can. 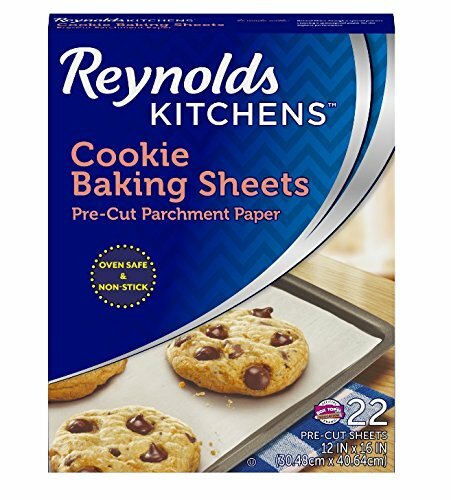 Flour your hands and your cutting surfaces, but keep in mind the extra points you are adding from additional flour. If you use a lot, consider adding 1-2 points to the recipe total. Brush tops of your dough with egg wash (no additional points) to give it color. One cup of self-rising flour is 11 points, so divide how many of your end product you get to figure out points per item. From one recipe, 6 bagels are 2 points each or 4 bagels are 3 points each. Don’t have self-rising flour? Substitute 1 cup flour, 1.5 tsp baking powder, .5 tsp salt. Can whole wheat flour be used in this recipe? Yes, but be warned the end result is not great. Normally I’m a huge fan of white whole wheat flour (I don’t even keep regular flour in the house), but I would say this recipe is an exception. The end product really does taste amazingly better when you splurge on white flour. 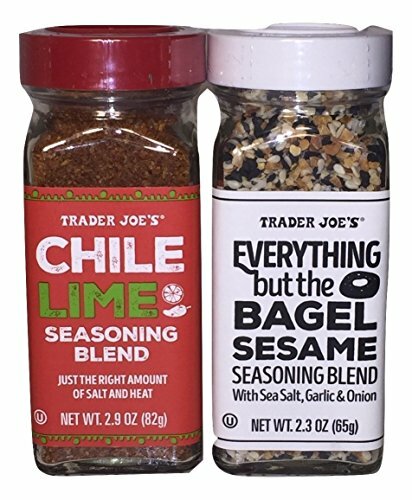 If you are making bagels, check out the Trader Joe’s Everything but the Bagel seasoning for an amazing flavor. 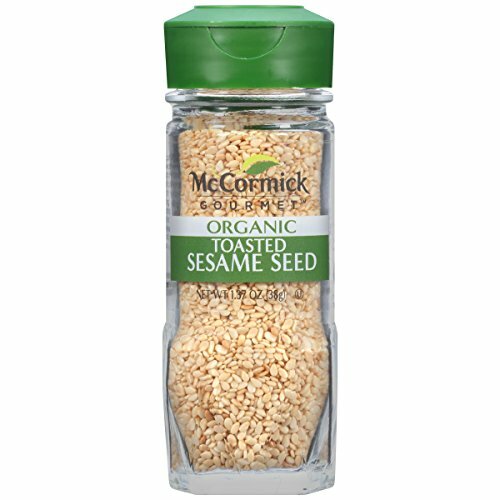 Sesame seeds are another great topping choice. Because of the stickiness of the dough, I highly recommend parchment paper or a silpat mat. 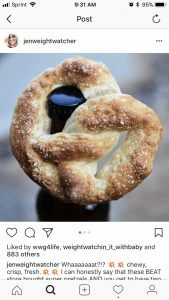 On Instagram, check out #2ingredientdough for tons of recipe ideas. I love Weight Watchers members creativity! Here are 9 variations of using Weight Watchers 2 Ingredient Dough in different ways. One of the top ways this recipe is used is for bagels. After making the bagels, dip in boiling water for 1-2 minutes to get that chewy outside crust. Alternatively, you can bake them in a hot 500 oven for 1-2 minutes to make the outside crisp. This is what I do and then have turned out great. I made mine into little bites that could be eaten dipped in pizza sauce or just plain with a sprinkle of course sea salt. Form into long breadsticks and bake. Soft-baked pretzel heaven from @jenweightwatcher. Make individual size pizzas or double the recipe for full-sized pies. Check out Crazy for Crust who shares tips on making this dough into pizza crust. Fill your dough with sauce, pizza toppings, light cheese, fold over into calzone shape and bake. 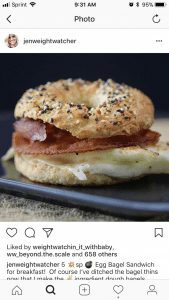 Now that eggs are free on the Weight Watchers Freestyle program, use a bagel for an egg sandwich in the morning (add light cheese and turkey sausage or Canadian bacon if you want) to make an amazing breakfast. @Jenweightwatcher on Instagram shares this amazing egg sandwich idea. This dough can even be used to make sweet treats. 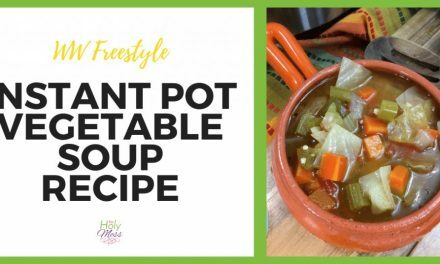 Keep in mind the additional ingredients add points, but the end results are well worth it. 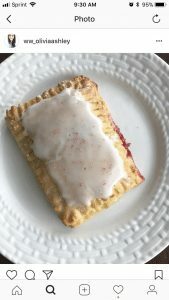 @ww_oliviaashley shares this pop tart idea. Wow! 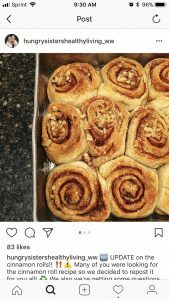 Check out @hungrysistershealthyliving_ww who created this incredible cinnamon rolls recipe. What are your favorite ways to use Weight Watchers 2 ingredient dough? Has your bagels ever been fought on the insides? Hi Stacey, I’m not exactly sure what you mean – doughy on the insides? If this is an issue, I suggest cooking them for longer on a lower heat and then cooking at a hotter temp at the end to crisp up the outsides. Do you think you could make the 2 ingredient bagels in an insta pot or air fryer? I know some people bake breads and other items in their IP although I haven’t tried it with this dough. I wouldn’t see why it wouldn’t work. I know for sure you can use the air fryer – I read it makes good bagels with a nice crunchy outside! Thank you for sharing. This was super easy and really great tasting.